Comfortable beds. Impressive bathroom. Modern Hotel. Friendly atmosphere. Enjoy the mix of buzzing city life, cultural adventure and relaxing vacation in the capital of New Taipei CityThe international Caesar Park Hotel Banqiao is perfectly located in New Taipei City: Banqiao Train Station (train, high speed rail, metro) is only within 3 minutes' walk, making Taipei City and tourist attractions in other parts of Taiwan easily accessible. Mega City, FE21' Far Eastern Department Store Banqiao, Lin Family Mansion and Garden, Nanya Night Market and Fuzhong Shopping Area are all in the same neighborhood, offering a wide range of leisure, entertainment, shopping and gourmet food options. Our 400 guestrooms are available in 9 room types. Each room has a 50-inch high-definition LCD TV, bluetooth speaker, kettle, capsule coffee machine, tea set made in Yingge, tea bags and bottled water. An exclusive offer of the KONO ebook system allows guests to read hundreds of publications in Chinese, English, Japanese and Korean for free. Every private bathroom is equipped with an electronic bidet, a walk-in shower, a bathtub and a double wash basin. Towels, eco-friendly organic toiletries, slippers, anion hair dryer and baby care products are also provided. 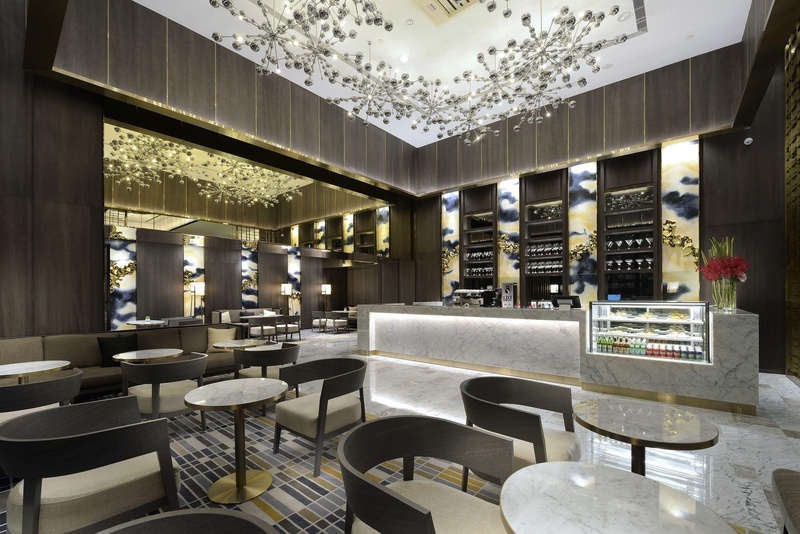 Hotel facilities include a lobby bar, Carrara Italian Restaurant, Bon Appetit Buffet Restaurant and jia yan chinese Restaurant, where guests can enjoy a variety of great food and drinks. On the 32nd floor, our guests can find a rooftop swimming pool, SKY 32 (bar), a gym, and an exceptional city view. 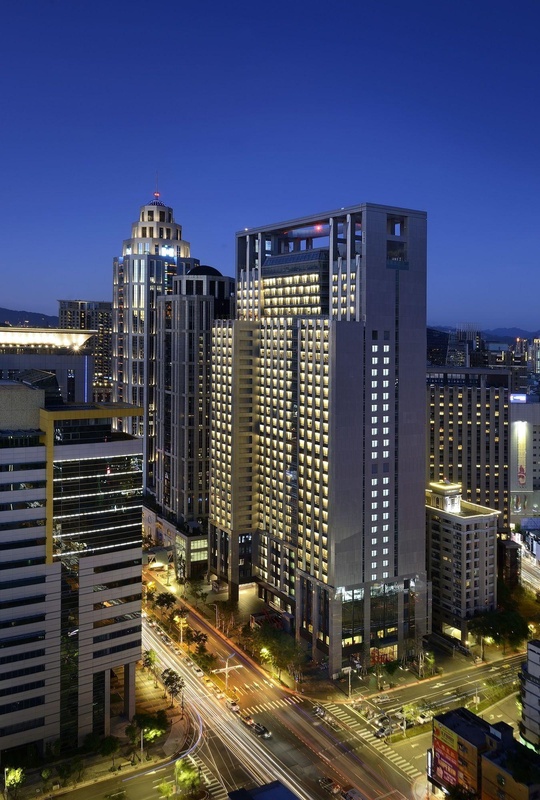 The international Caesar Park Hotel Banqiao has a 24-hour concierge with luggage storage service. Our information center provides tourist information and other services. Free Wi-Fi is available in the entire building; free private parking is also available. 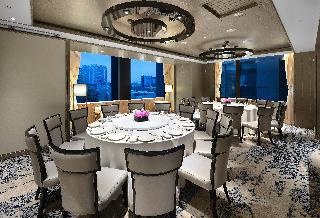 In addition, the hotel features a 7-meter-high individual banquet venue and 9 multifunctional meeting rooms equipped with modern audio visual equipment, making it an ideal option for wedding banquets, meetings, training sessions and many other events. Walking distance to metro station. Also near to the train and MRT station. Close to train station. Excellent city hotel. Close to MRT. Located near shopping areas and has easy access to public transportation. Great room. Awesome vibe. Washroom is modern. Large Christmas tree. All facilities are brand new. Lining is also a bonus. Great comfort. Room was very quiet and spacious. Lining is also a bonus. Washroom is modern. Minibar, it was flawless. Very friendly and accommodating staffs. Staff were very professional and courteous. Great welcome. Excellent outdoor swimming pool. Amazing rooftop pool. 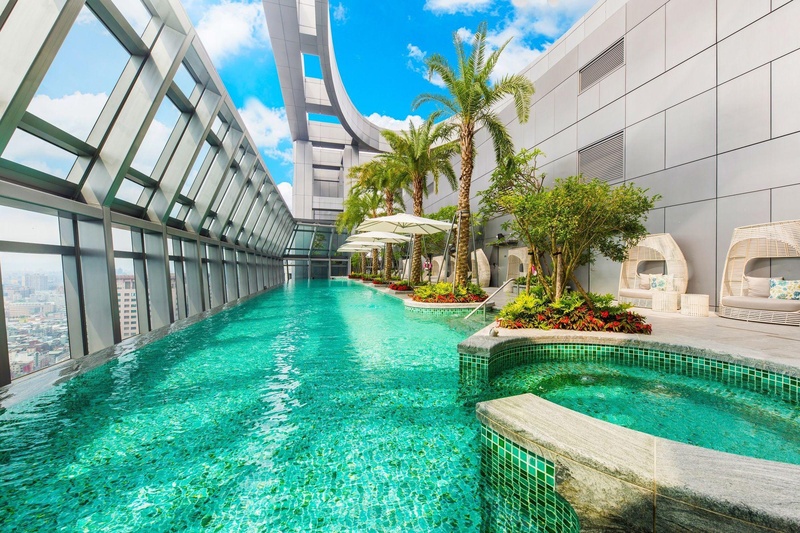 Beautiful sky pool. 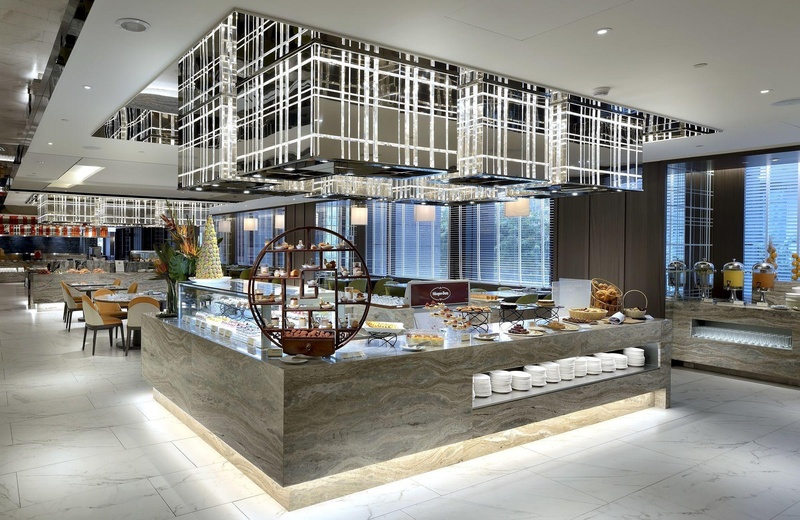 Very tasty buffet breakfast. The breakfast buffet is fair. Morning buffet which is a joke. I enjoyed the most was the internet speed. Wifi worked well. Plate is not replaced immediately. Food not hot enough. Empty food.